With fashion week underway let’s take a look at five must haves you can grab at a reasonable price and keep you warm and stylish at this autumn. 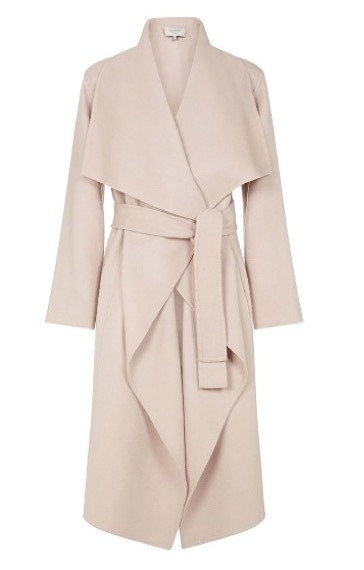 Waterfall coat. Easy to wear, comfortable coat that can be worn in many different occasions. 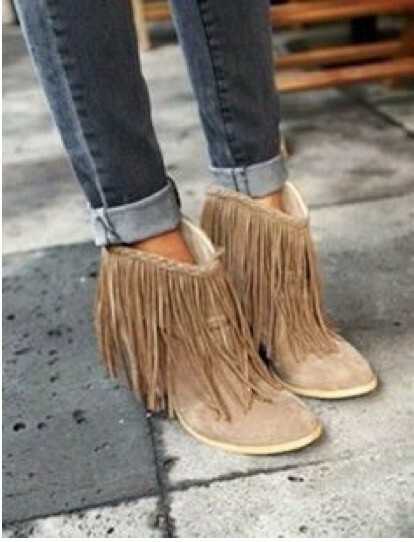 Fringed Ankle Boots are hitting all stores by storm which makes it easy to find a pair to suit your own taste. Turtle Neck Jumper is a personal favourite, killing two birds with stone, keeping cosy as toast as well as being stylish. 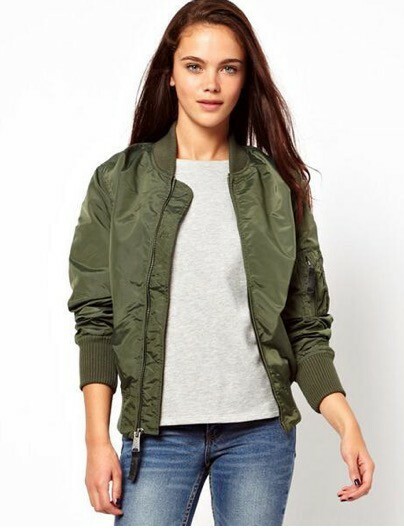 Bomber Jacket, keeping in line with celebrity fashion. Culottes have made a comeback since the 60’s! I wonder how popular they’ll be this autumn.